Squinzano, situated in northern Salento, it is part of the Valley of Cupa, portion of the Lecce’s Plain features a large karst depression. Tradition attributes the birth of the village to the Roman consul Titus Quinctius Flamininus, who during Tarantine Wars (190 BC) built here his home, Villa Quintiana. During the Middle Ages followed the events from the County of Lecce. 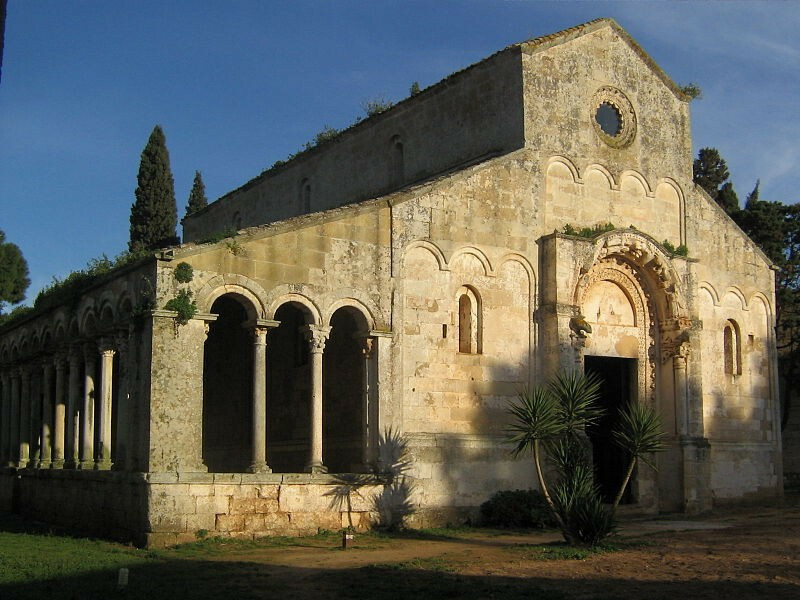 In 1560, Squinzano became free city state property for a short time, then return Spanish feud and see the birth of the Franciscan Monastery (1625) adjacent to the existing Church of St. Mary of the Graces and the Church of the Most Holy Annunciation’s Church. After several changes of ownership, the abolition of feudalism finally freed the territory of Squinzano. Between 1869 and 1891 it was built the railway station, which helped turn the country into the center of the activities of the district. Squinzano can be nicely visited on foot, discovering its palaces and courtyards. Among the main buildings: Martori’s Church, the Most Holy Annunciation’s Cloister, the St. Mary of the Graces Convent, Castro Palace, Folonari Palace and Cleopazzo Villa. For lovers of nature, Squinzano offers rock churches and a path between the olive trees, where it can appreciate the production of extra virgin olive oil, typical of the area.